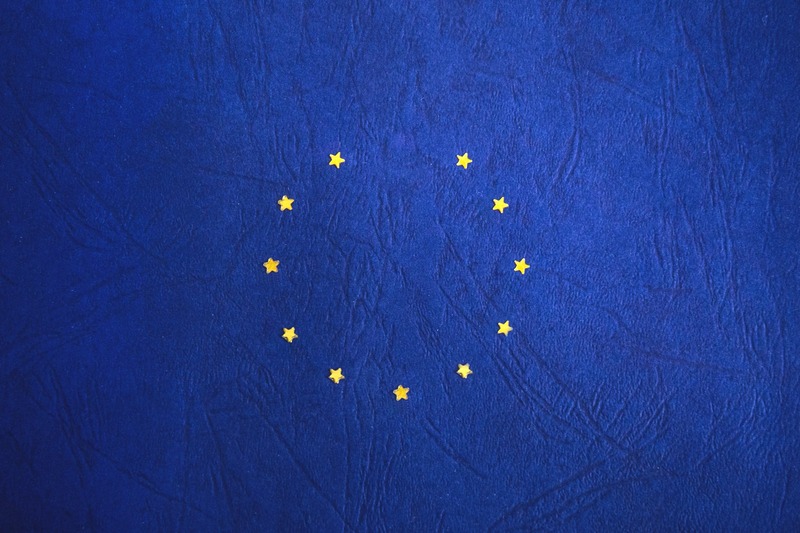 It is up to the EU whether to grant an extension to the Article 50 process, under which the UK leaves the EU, after MPs repeatedly rejected the withdrawal agreement reached between the UK and the bloc. BBC Europe editor Katya Adler has been told by a senior EU source that European Council President Donald Tusk will propose a 12-month “flexible” extension to Brexit, with the option of cutting it short, if the UK Parliament ratifies a deal. But any proposal would have to be agreed unanimously by EU leaders when they meet on 10 April .